That’s what Russians say when they’re not pulling your leg. A collection of 1,000 funny and intriguing expressions from around the world. These odd sayings say a lot about how odd the human mind can be. 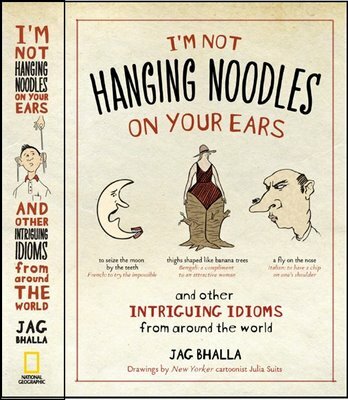 Continue reading and buy at HangingNoodles.com . . . 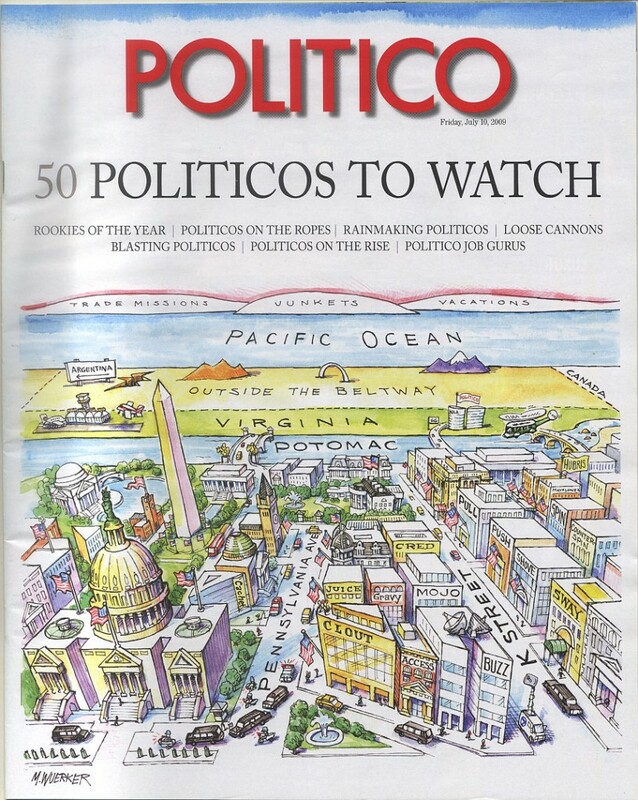 The June 30th edition of the New Yorker magazine featured this cover artwork titled “Subway Man” by Roz Chast.Thanks Christina! A battle of ideas is going on inside your mind. 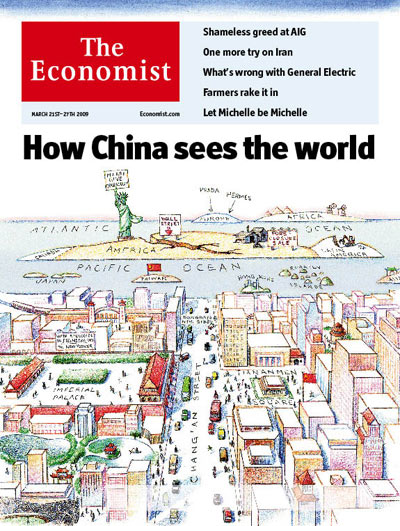 Reprinted from the Jun 26th 2008 edition of the Economist. THAT problem solving becomes easier when more minds are put to the task is no more than common sense. But the phenomenon goes further than that. Ask two people to answer a question like “how many windows are there on a London double-decker bus” and average their answers. Their combined guesses will usually be more accurate than if just one person had been asked. Ask a crowd, rather than a pair, and the average is often very close to the truth. 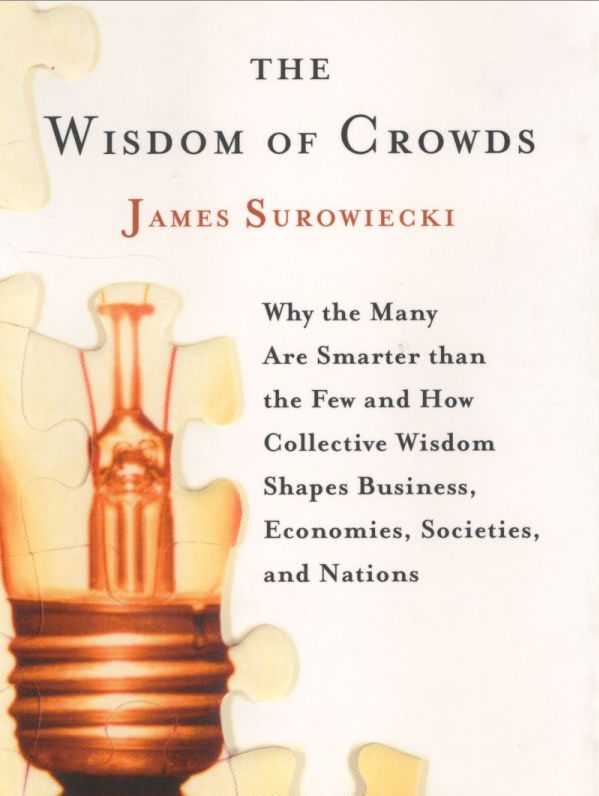 The phenomenon was called “the wisdom of crowds” by James Surowiecki, a columnist for the New Yorker who wrote a book about it. Now a pair of psychologists have found an intriguing corollary. They have discovered that two guesses made by the same person at different times are also better than one. That is strange. Until now, psychologists have assumed that when people make a guess, they make the most accurate guess that they can. Ask them to make a second and it should, by definition, be less accurate. If that were true, averaging the first and second guesses should decrease the accuracy. Yet Edward Vul at the Massachusetts Institute of Technology and Harold Pashler at the University of California, San Diego, have revealed in a study just published in Psychological Science that the average of first and second guesses is indeed better than either guess on its own. Related content: The wisdom of crowds at the Economist.